There are hubs for your reference , from bobby to professional level . Therefore,more options you can make on website ,and choose one of them for yourself. 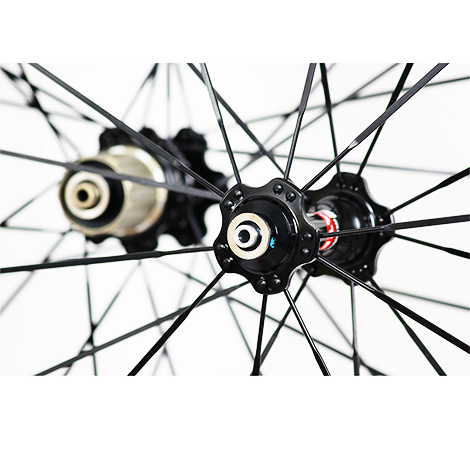 The wheelset we recommend to you is 50mm front and 50mm rear. 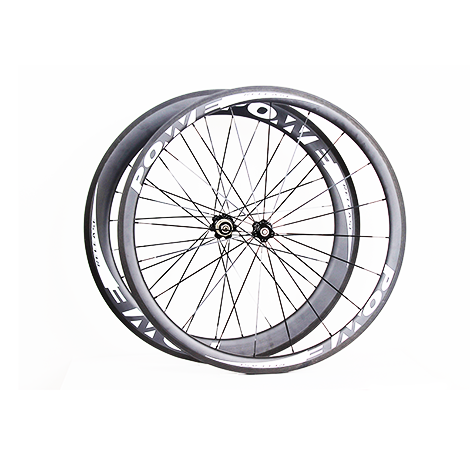 And for clincher wheelset , you can find another product window on this page of road bike wheelset. we try best to make you satisified when you are shopping .